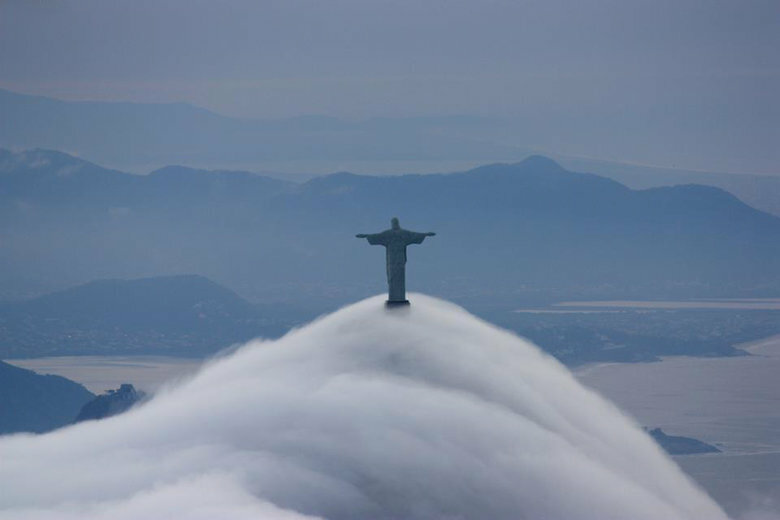 Brazil will release its economic growth figures for the first three months of the year on Wednesday. Finance Minister Henrique Meirelles says the economy grew between 0.7% and 0.8% in the first quarter, although economists think 0.5% is more realistic. But even if Meirelles’ optimism is well-founded, Brazil is still far from shaking off its two-year recession. While the country’s economic fundamentals are stabilising, the economy faces severe political headwinds. Various corruption scandals—Petrobras, Odebrecht and the meat industry, to name but a few—have rocked the political class in recent years. It was unsurprising then when Mr Temer himself came under investigation earlier this month, allegedly for endorsing the payment of hush money to a jailed politician. Temer denies wrongdoing and refuses to resign. But the investigation could significantly delay, if not altogether halt, the president’s ambitious and much-needed reforms to a lavish social security system and over-regulated labour market. While promise of reforms had boosted investor confidence, news of an unravelling Temer investigation threatens to undo this progress; the country’s stock market fell 9% on the day the probe was announced. Donald Trump will welcome Vietnamese PM Nguyen Xuan Phuc to the White House on Wednesday. The visit will be a display of reinvigorated ties between the former enemies and follows President Obama’s historic visit to Hanoi last year. While relations between the US and Vietnam were virtually non-existent until 1995, they’ve warmed substantially in recent years as Vietnam seeks to hedge against an increasingly assertive China. Significantly, Obama’s visit last May brought about the dismantlement of a Cold War-era arms embargo, and with it the full normalisation of ties. While Vietnam has expressed interest in drone technology, P-3C Orions and the F-16 fighter jets for maritime surveillance, no major arms deals have eventuated—something PM Phuc may seek to change on Wednesday. The warming of relations bodes well for the US, particularly as traditional regional allies Thailand and the Philippines seek to strengthen ties with China over disagreements with Washington. Expect the South China Sea dispute and future arms deals to top Wednesday’s agenda. On Wednesday, Kenyan President Uhuru Kenyatta will inaugurate a Chinese-funded railway that will connect the capital Nairobi to the Indian Ocean port of Mombasa. The major infrastructure project is a win for the president, who faces re-election in August. 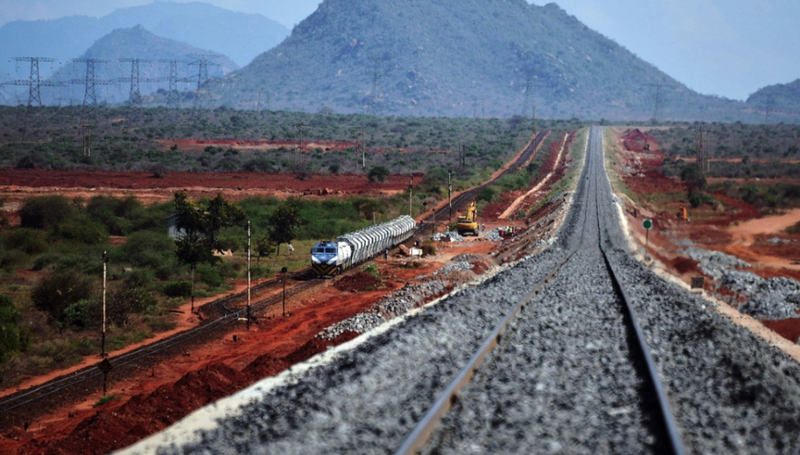 The new line cost $3.6 billion, was finished 18 months ahead of schedule and will cut the commute between Kenya’s two most populous cities to 6 hours. Freight trains will complete the journey in less than 8 hours and will be capable of transporting 40% of Mombasa’s yearly trade output by 2035. With 90% of the construction cost funded by a Chinese state-owned bank, the railway is a successful example of a project linked to the One Belt, One Road program. But this has raised concerns about Chinese influence in Kenyan politics—indeed, this act of ‘enlightened self-interest’ could bear strategic fruits for Beijing in the near future. The Organisation of American States will hold a summit to discuss the ongoing turmoil in Venezuela. Foreign ministers from the remaining 33 member states (Venezuela announced its intention to withdraw last month) will gather in Washington to discuss how to respond to ongoing violent anti-government protests. Despite the unrest, Venezuela’s armed forces have remained loyal to the government, seemingly neutralising the single largest threat to President Nicholas Maduro’s rule. Wednesday is World No Tobacco Day. While smoking rates in Western countries have more than halved over the past 50 years, now sitting at less than 20%, developing countries continue to puff; eight out of every ten smokers live in low- and middle-income countries. Although a staggering 76% of Indonesian men smoke, it’s China that remains by far the largest market for cigarette companies—on average, each Chinese adult smokes 11 to 12 cigarettes per day.